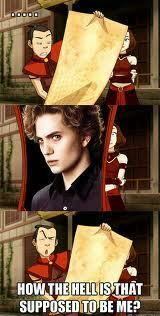 how the hell. . Wallpaper and background images in the Sokka club. Cactus jugo, jugo de ad. Hahahaha. Maybe the human version of you.